After Varuthapadatha Valibar Sangam and Rajini Murugan, this film marks the third collaboration between Ponram and Sivakarthikeyan. The shooting began last year with major portions canned in Thenkasi. The film, said to be a rural entertainer, also stars Samantha Akkineni who had to take silambam lessons for her role as a girl from the village. Simran Bagga and comedian Soori are also part of the cast. Cinematographer Balasubramaniem, best known for his work in Pithamagan and Thambi, will crank the camera. Composer D Imman, who has a slew of projects in the pipeline including Ajith’s Viswasam, is on board for this project. 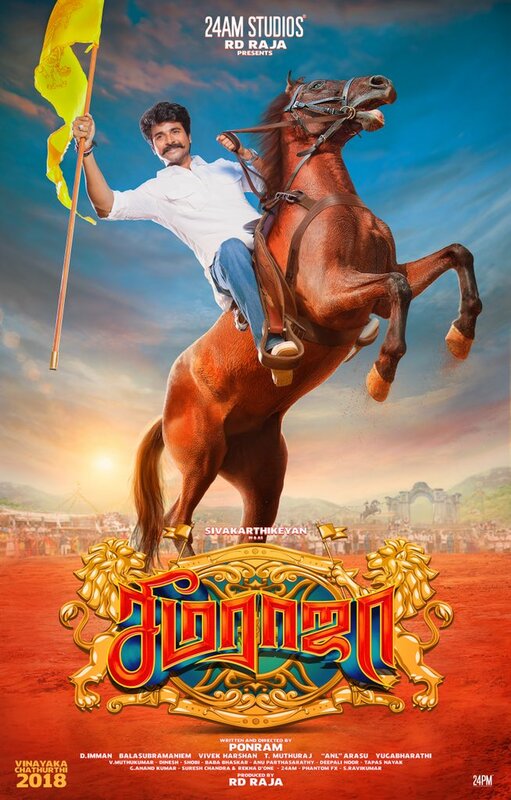 Seemaraja is slated for a summer release this year.